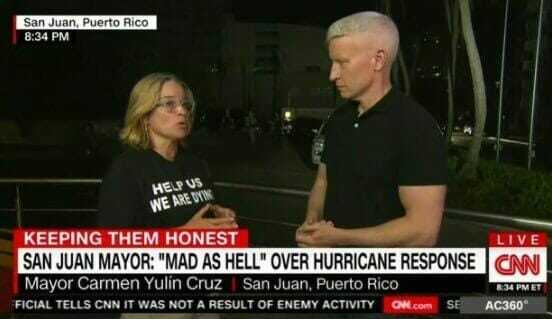 San Juan Mayor Cruz who happens to be a huge Hillary Clinton supporter, immediately received huge backlash for her blatant lies and anti-Trump propaganda during a time of crisis. In an op-ed in the New York Post, Jorge Rodriguez, the Harvard-educated CEO of engineering firm PACIV based in Puerto Rico said he refuses to work with local governments because they are inept and riddled with corruption. Rodriguez also pointed out that Puerto Rico can’t even handle regular societal needs due to decades of government corruption and that the water and power systems were already failing prior to hurricane Maria’s devastating blow. 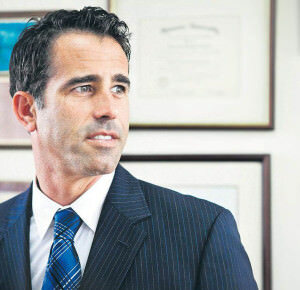 Ricardo Rossello is a 36-year-old Governor with no experience dealing with budgets. In fact, Rodriguez says the Governor never really held a job before and his entire administration is totally inexperienced. They have no idea how to handle a crisis this large. The Puerto Rican CEO isn’t the only prominent person calling out Mayor Cruz and government corruption. 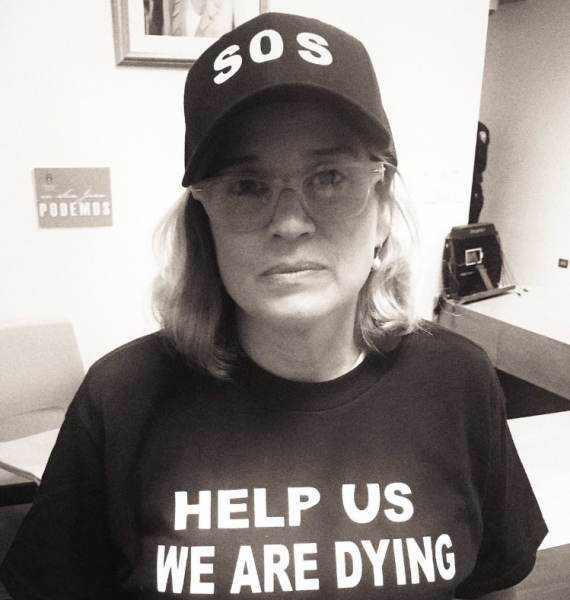 As previously reported, Mayor Angel Perez of Guaynabo, Puerto Rico ripped San Juan Mayor Carmen Yulin Cruz on Saturday after she attacked President Trump and accused him of doing nothing to help Puerto Rico after the island was devastated by Hurricane Maria. Cruz is getting ripped on social media as well for ‘performing for the cameras’ instead of for the citizens. A lot of unremoved debris on SJ’s highways and byways. SJ mayor should emulate other mayors: perform for citizens, not for cameras. Just look at her ‘SOS’ hat and ‘help us we are dying’ t-shirt. This type of propaganda is even shocking to the most jaded news junkies. 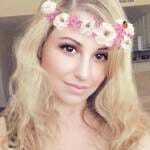 The only reason why Cruz’s people are suffering is because the supplies aren’t being dispersed; she is willing to sacrifice her own people in order to take a shot at Trump. Unbelievable.